Rocket.chat is an open source application that can be used as a team communication solution and can be deployed on your own server. There are many options for this application, such as chatting with team members and friends, using audio and video chat, interacting with website visitors in real time, sharing files and more. 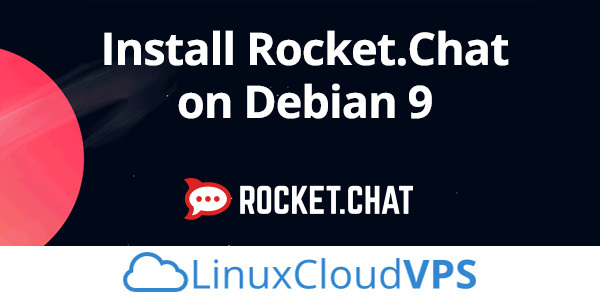 In this tutorial, we will install and deploy Rocket.Chat on Debian 9 server. Let’s get started! 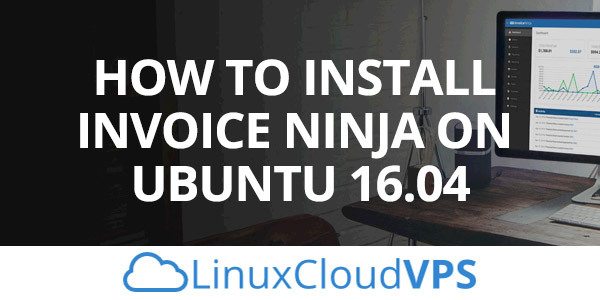 In this article we will show you how to install Invoice Ninja on an Ubuntu 16.04 server. InvoiceNinja is a free and open source software application written in PHP used for invoicing, billing customers and time tracking management system. 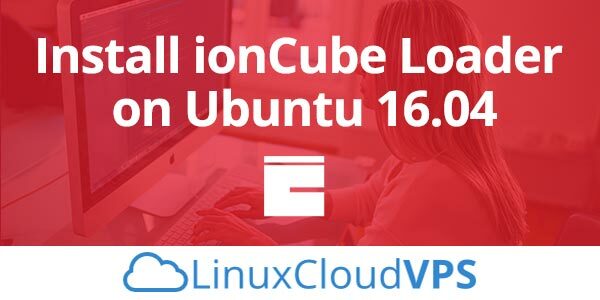 In this article, we will perform an installation of ionCube on an Ubuntu 16.04 server. 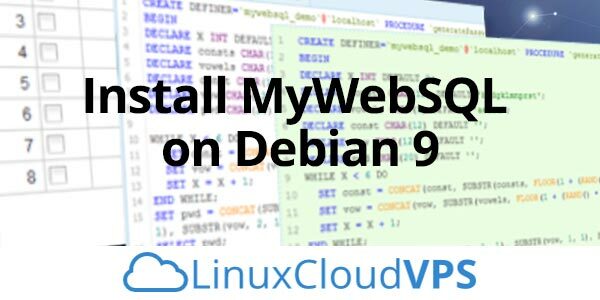 First, we will explain what is “ionCube”, and then we will proceed with the step-by-step instructions for installing and how to check it is installed on the Ubuntu 16.04. ionCube is an extension of a PHP module that is used to speed up web pages and load encrypted PHP files. In other words, ionCube is an encoder tool used to ensure that your PHP applications are not redistributed illegally and are not being modified or read by anyone. 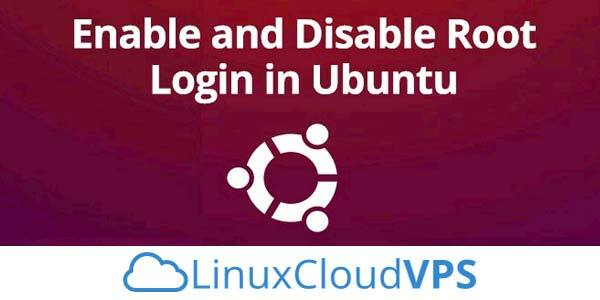 We will show you how to enable and disable root login in Ubuntu. Root access it required when you need to perform administrative operations which are not permitted for the regular system users, but in the same time the root access may be a huge security risk if it is enabled or if it is not used properly. 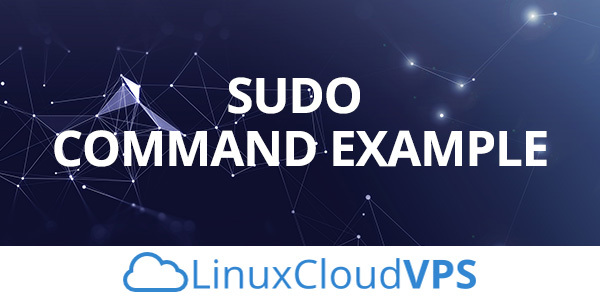 In this tutorial we will show you how to enable and disable root login on a Linux VPS running Ubuntu as an operating system. 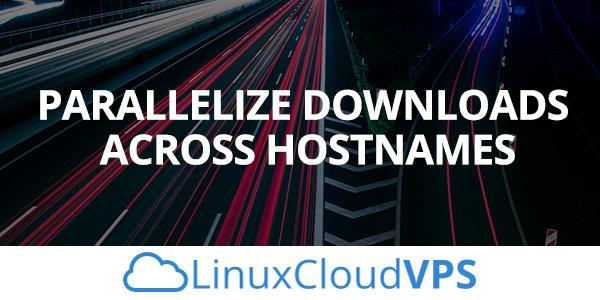 When testing a website for performance using popular online tools like GTMetrix, Pingdom, Google PageSpeed, sometime we might get “Parallelize Downloads Across Hostnames” warning. This warning means that your website’s assets are delivered from the same host name, and it would slower the site’s speed. There is a limitation on the number of concurrent connection that web browsers will make to a host. For HTTP/1 and HTTP/1.1 connections, a web browser is only able to download one file at a time. 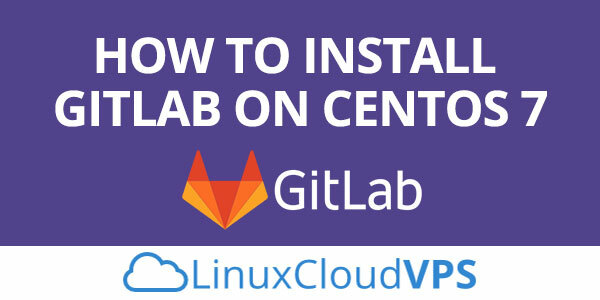 In this article, we are going to show you how to install GitLab on CentOS 7. GitLab is Rails-based open source repository manager developed by GitLab Inc. GitLab is very useful for teamwork because is web-based git repository manager and it’s easy to deploy, code or test applications. It supports functions such as code reviews, issue tracking and activity feeds and that’s just a few of the features this application has. GitLab comes in Community Edition (self-hosted and free) and Enterprise Edition (self-hosted and paid). 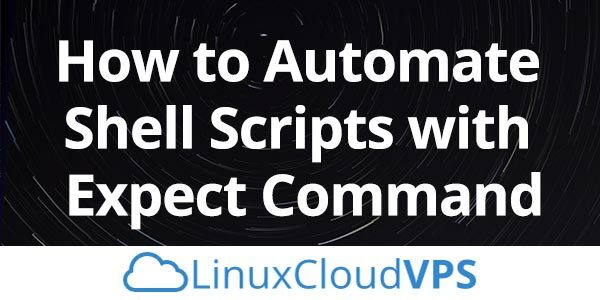 We’ll show you how to automate shell scripts with expect command. The “Expect” name comes from the concept of sending/waiting for sequences popular by uucp, kermit and various modem management programs. However, not like uucp, Expect is generalized so it can be executed as a user-level command with any program and task in mind. Expect can communicate with multiple programs at the same time. In other words the Expect is a program that talks to a variety of interactive programs according to the script. When testing a website to check it’s speed score and load time using the popular tools such as Gtmetrix, Pingdom and Google Page Speed, sometime we will get a low score in “Remove Query Strings from Static Resources”. URLs which contain special characters such as question marks (? ) and ampersand (&) are treated as Query Strings. 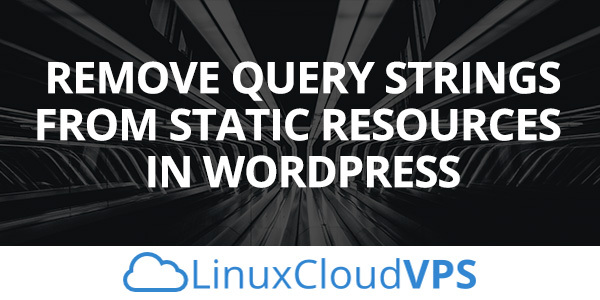 Some proxy caching servers cannot cache the resources with special character in the URL, like : http://yoursite.com/wp-content/themes/yourtheme/css/style.css?ver=1.1.1.